Spring is certainly something to celebrate, and Express is using the incoming warmer temperatures (fingers crossed!) as an excuse to take 40% off everything for men and women, including clearance. 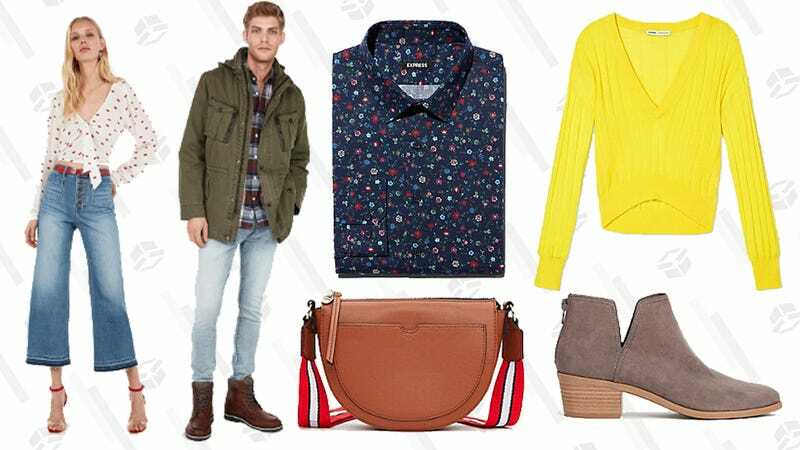 But like the seemingly never-ending cold weather, this sale won’t last forever, so snag the styles you want — everything from dresses, shirts, suits, pants, jeans, and accessories —now.